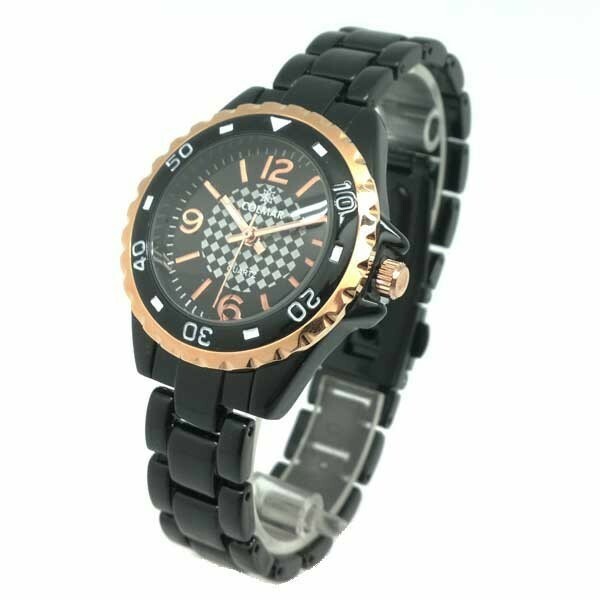 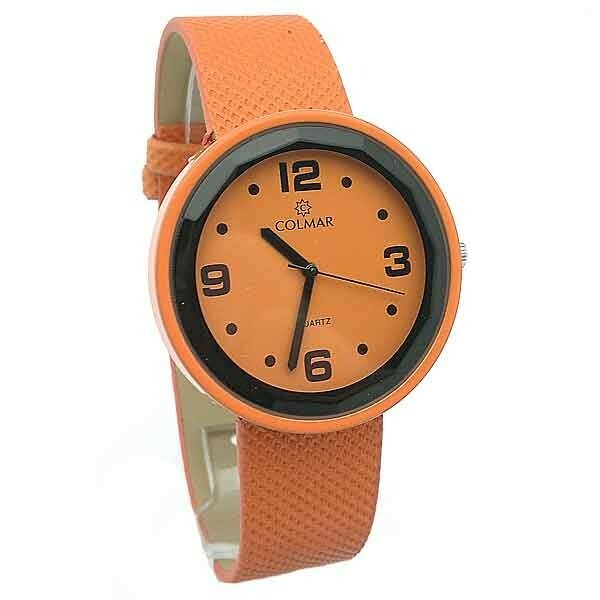 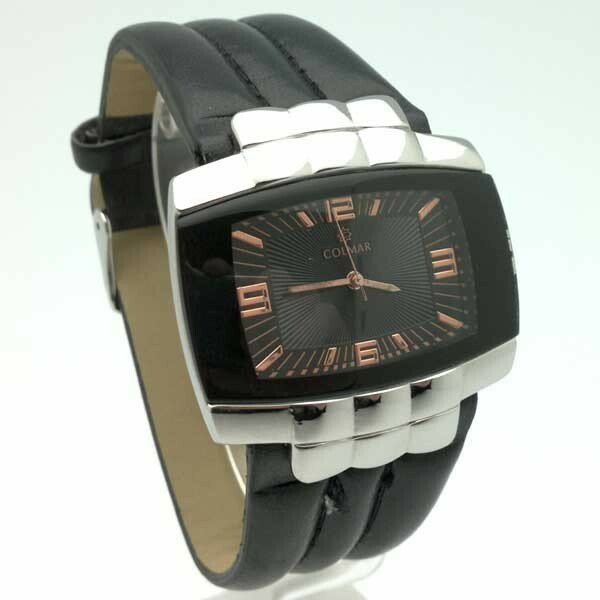 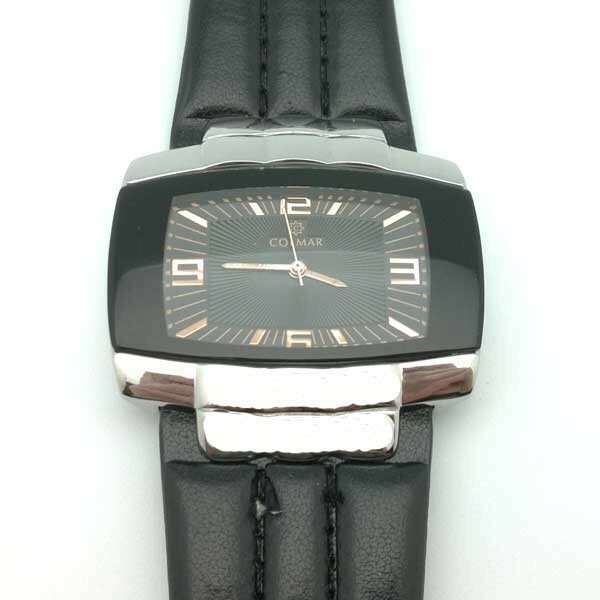 Colmar watch for woman, in black color. 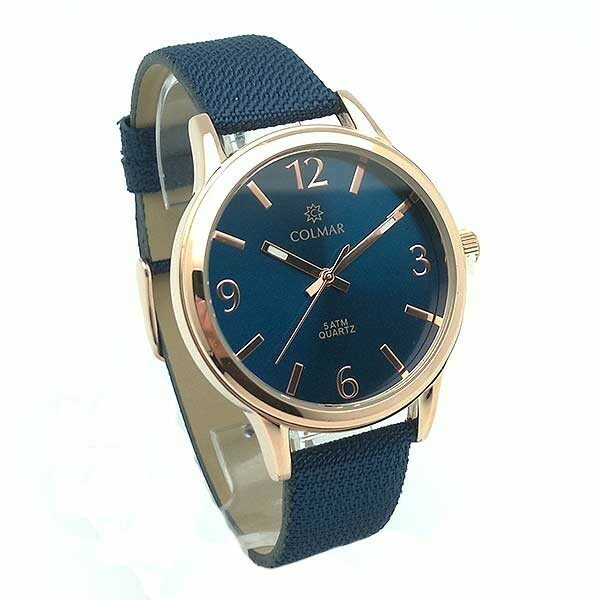 Women's watch, brand Colmar, in blue. 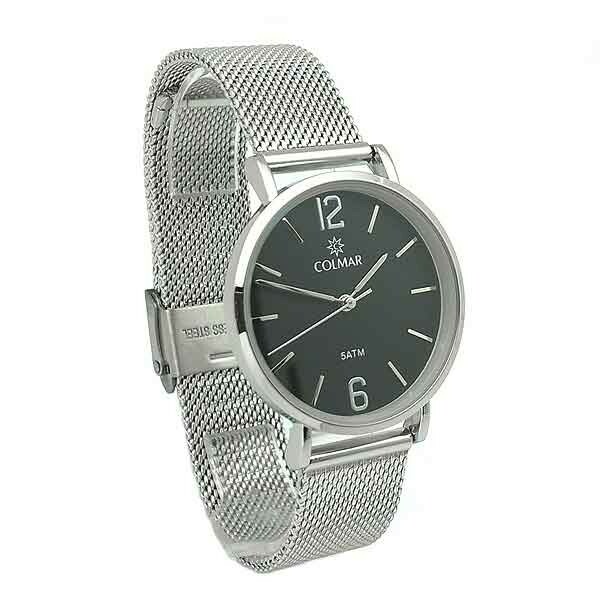 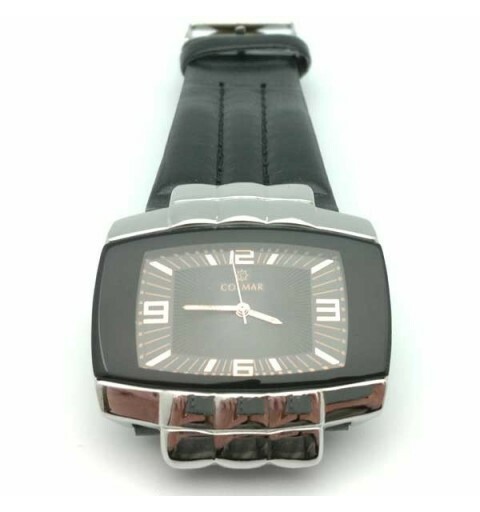 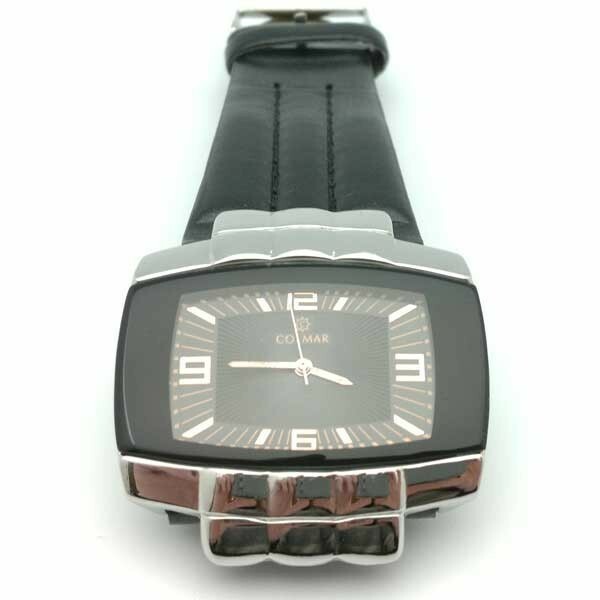 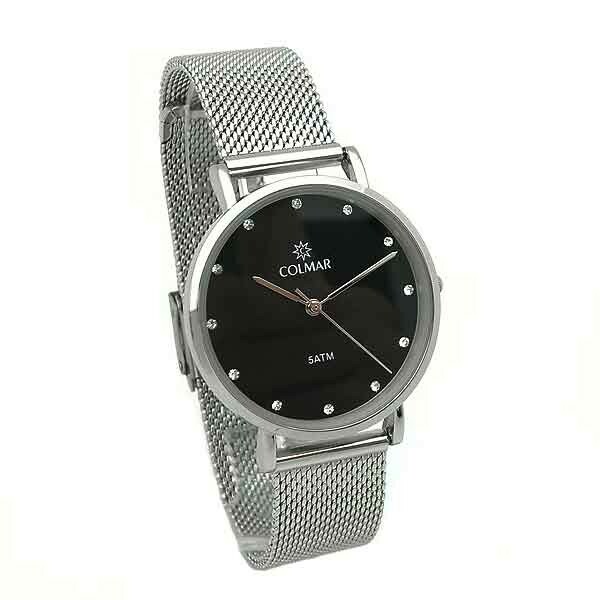 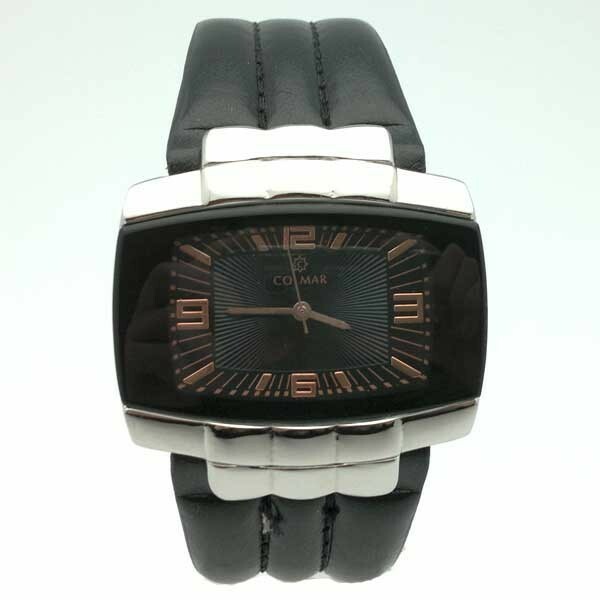 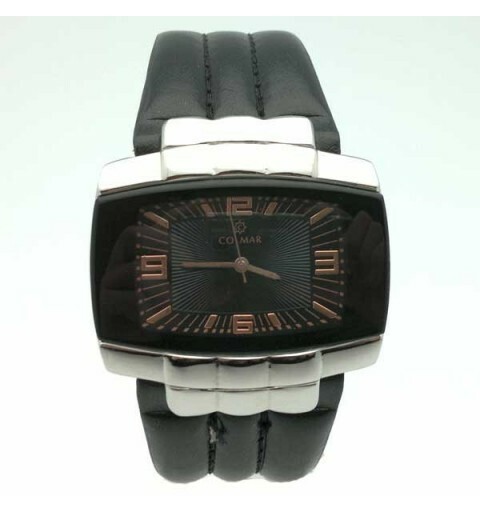 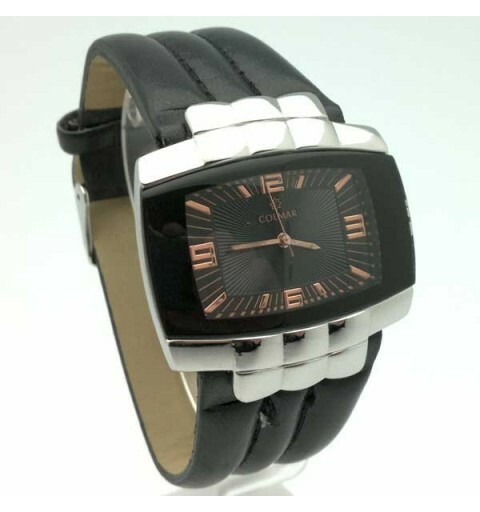 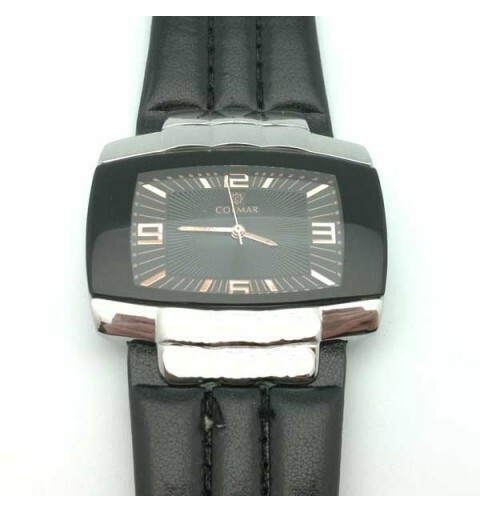 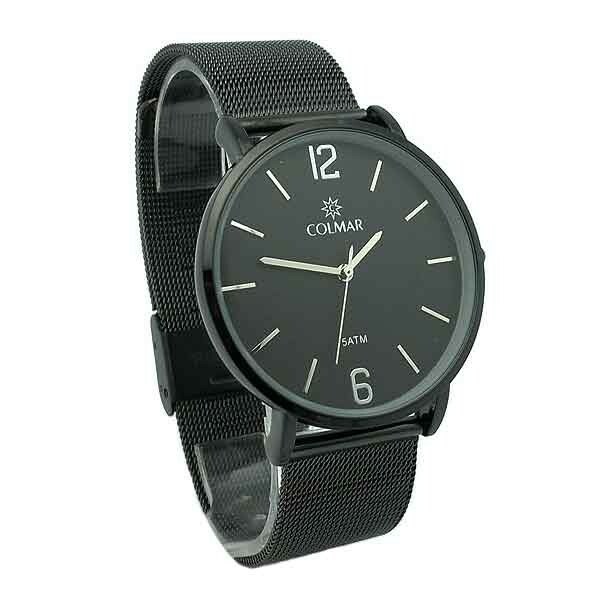 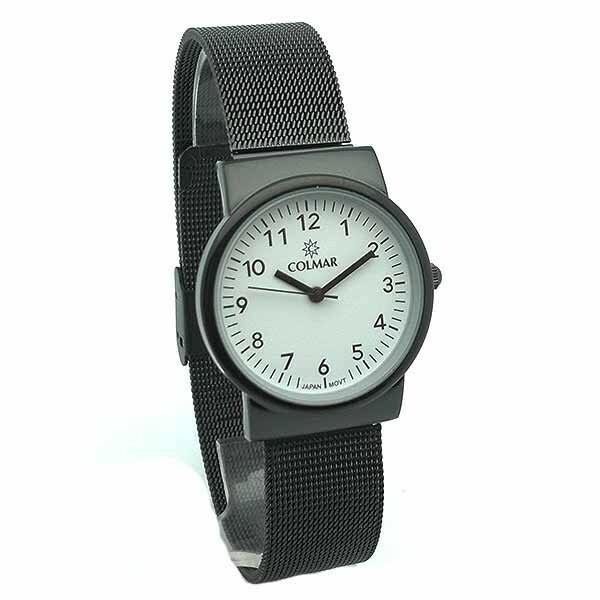 Unisex watch, in black color, from Colmar brand. 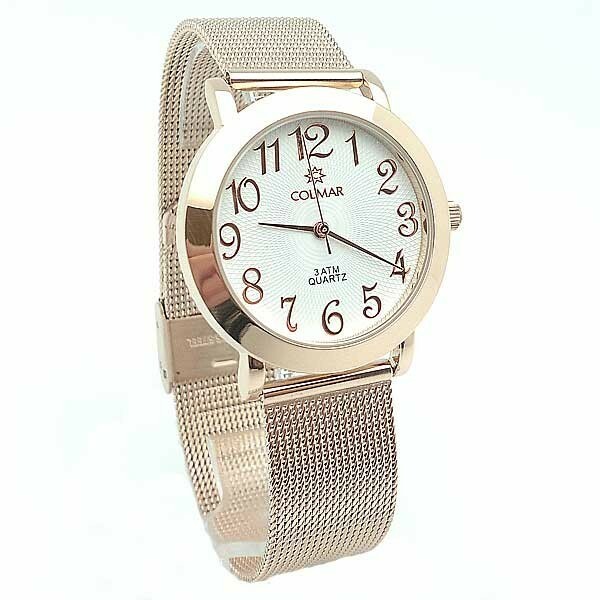 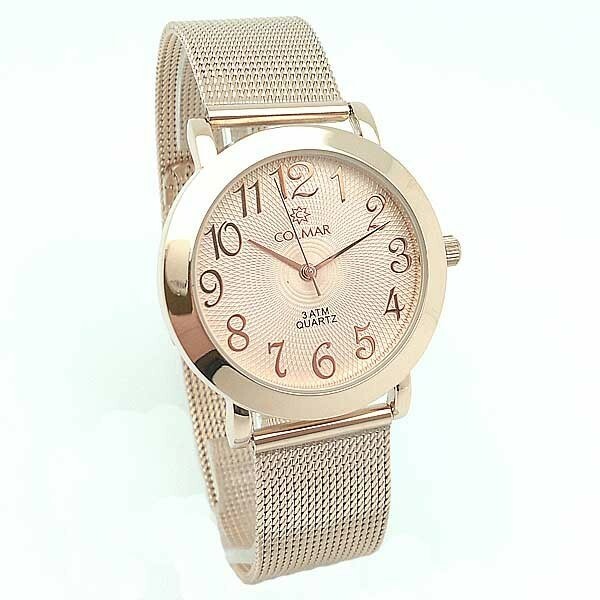 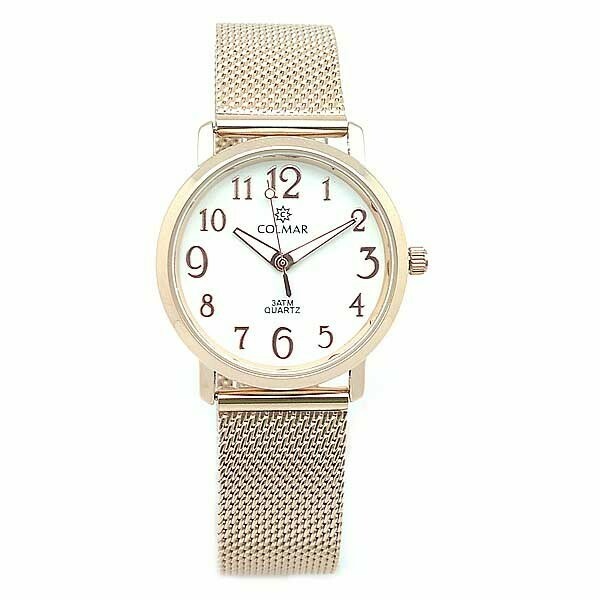 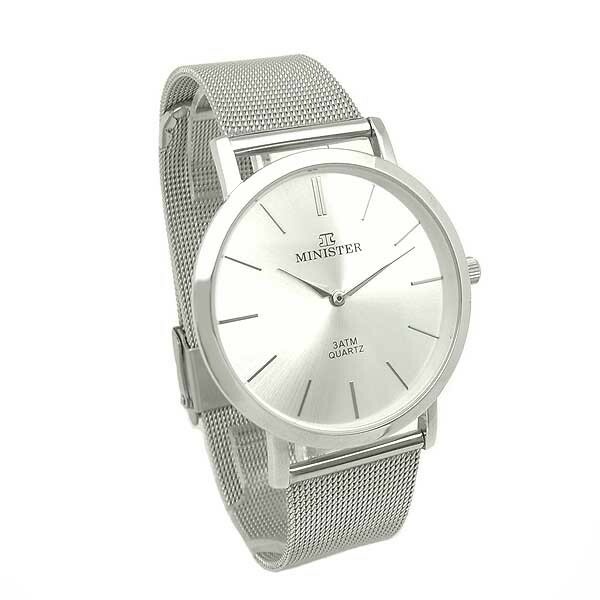 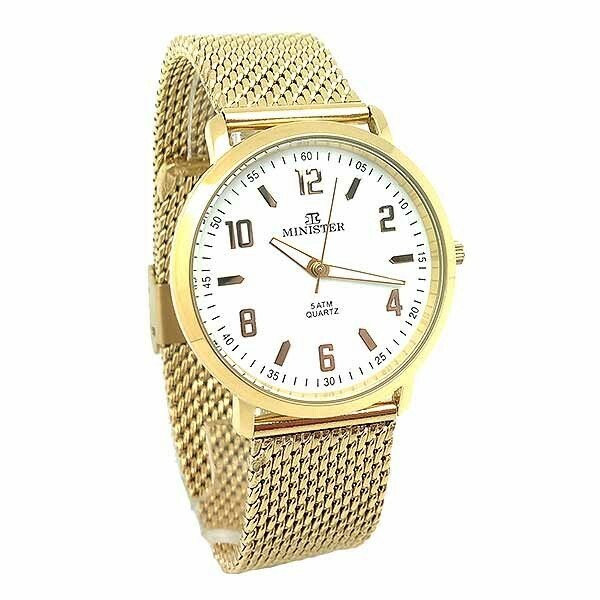 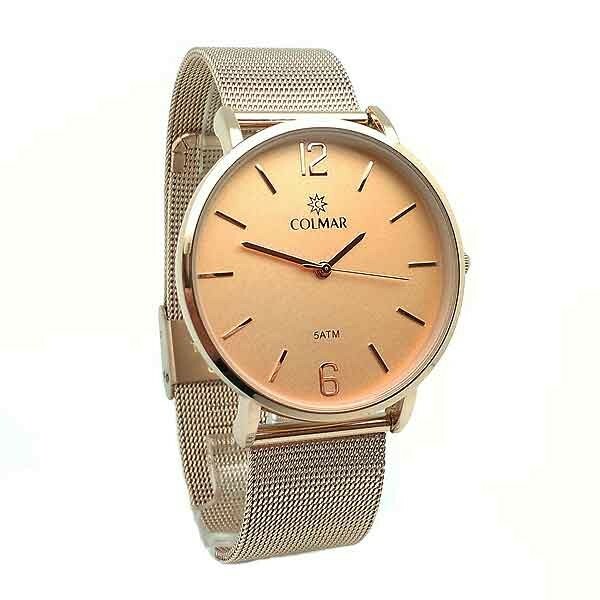 Unisex watch, copper-gold color, Colmar brand.